Are you searching the internet looking for a painter in your area that can be relied on to provide a quality interior paint job? Are you looking for a company that will help you pick the right colors to achieve the look you want for the interior of your home or business? If so, then you are at the right place. 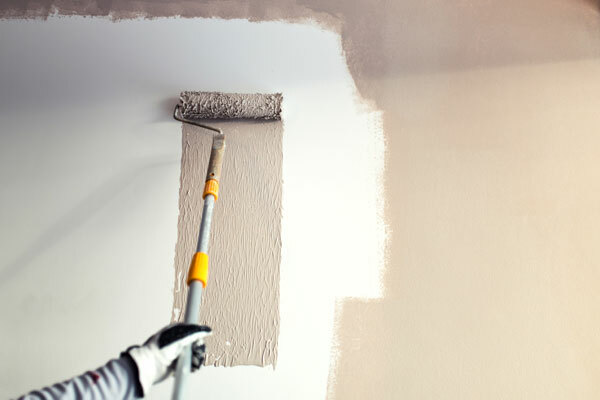 Founded in 2000, Whitaker Painting LLC has worked hard to establish itself as the most accomplished and trusted local interior painters serving the Medina, WA area. 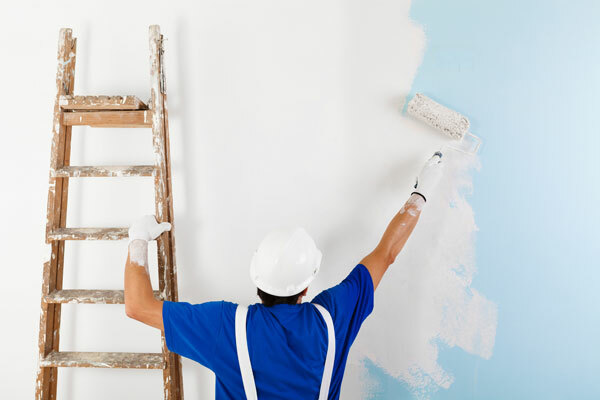 Home and business owners have come to respect us as professional interior painters. 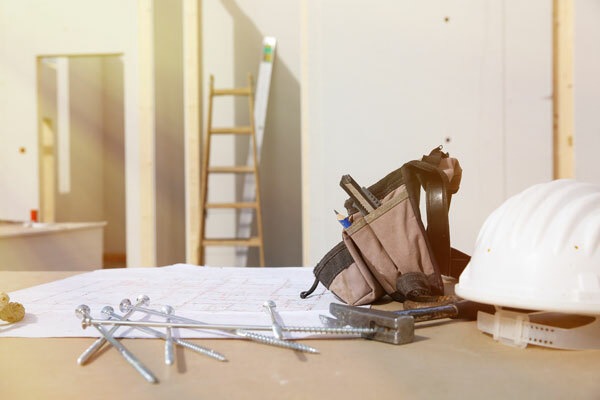 Our focus, while providing interior painting service, is on two things – being the best at their job and making lifelong patrons out of all first-time customers. A custom interior paint job from us is the perfect economical way of upgrading the inside decor and increasing the resale value of any residential or commercial property. An application of a fresh coat of color by our skilled interior painters in your property cleans and refreshes the walls, ceiling, and doors. This beautifies the interiors and frees the place from dirt, dust, and allergens. Our color consultant will help you decide on the right colors, bringing the feel and look you want to your home or business. 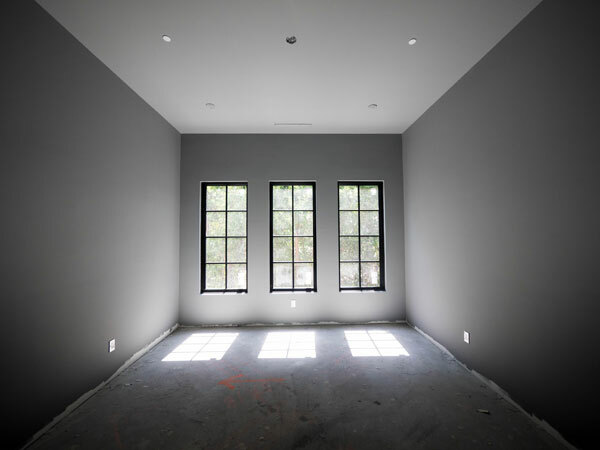 Why Choose Our Interior Painting Service in Medina? You have decided to have the interior of your property painted. Now the hard part, choosing the right interior painting service. 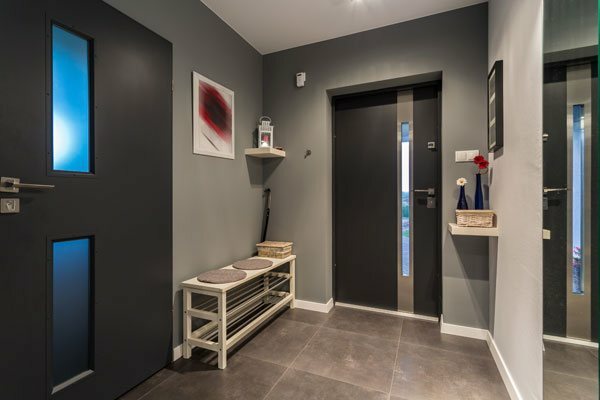 Your choice of interior painters will make the difference in having a pleasant experience which will meet all your specifications or a job gone very bad. We have established ourselves as the first choice of discriminating people in Medina for interior painting. Choosing to work with our company will remove any stress and provide you with the results you want. 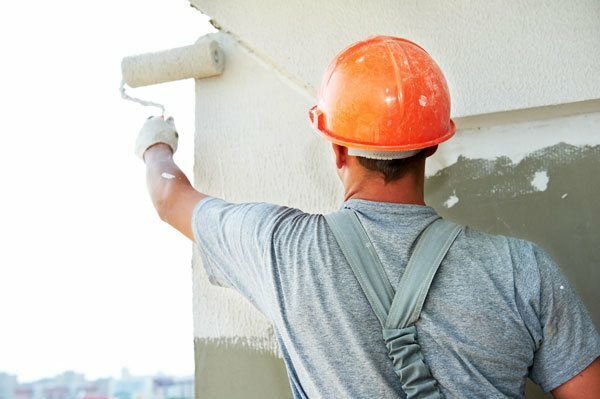 Rely on Whitaker Painting LLC for timely, efficient, affordable, hassle-free and professional interior painting service in the Medina area. Reach us at ( 425) 830-5738.